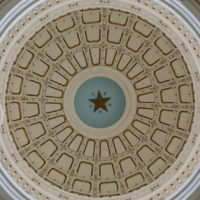 March 29, 2019 (Austin, TX) – On Thursday, April 4, 2019, Texas Homeless Network is hosting Homelessness Awareness Day (HAD) at the State Capitol. 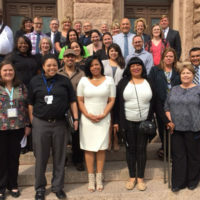 The event brings together homeless advocates from around the state to meet with and inform their Senators and Representatives about legislation affecting the over 25,000 Texans experiencing homelessness. Over 175 HAD participants will meet in the Capitol Auditorium at 9:30 a.m. before dividing into teams to visit their members of Congress. Funding for all of these programs is critical to helping individuals, families, and youth experiencing homelessness. 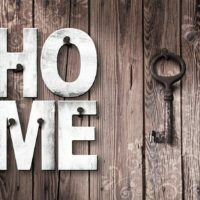 Texas Homeless Network (THN), based in Austin, is a 501 (c) 3 organization that leads Texas communities to make homelessness rare, brief, and non-recurring. 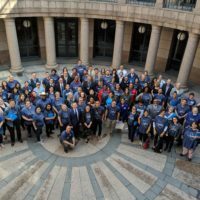 Our vision is for all communities in Texas to have a coordinated response system in place to end homelessness. For additional information, visit: www.thn.org or call 512-482-8270.